Recently, reports from IDC mentioned that there has been a huge rise in the percentage of tablet sales in India from 2011 to 2012. It clearly makes sense that now, more people in India are looking forward to buy tablets and are also looking to put some more money in buying them. So, if you are one of those guys who wants to buy a new tablet and have a budget of around Rs. 25K, you have come to the right place. In this post, we will share with you the top 4 tablets which have their price around Rs. 15K to Rs. 25K. We will share their features, specifications and their latest prices which will help you to take your decision wisely. So, read on! This list would have been incomplete without Apple so I’ll just begin with it. Since Apple have stepped their foot in the mid-budget tablet section with Apple iPad Mini, their tablet rule in the world has strengthened. Coming with an 7.9 inch LED-Backlit LCD capacitive screen and features like Bluetooth v4.0 and microUSB v2.0, iPad Mini is a cool looking tab. It has an 5 MP rear camera with HD video recording. It also has a 1.2 MP front facing camera. It has an Apple A5 chipset with 1 GHz dual-core processor. It comes with iOS 6 which will be most expectedly upgradable to iOS 7 soon. So, for the Apple fanboys, iPad Mini is going to pretty much the only choice. 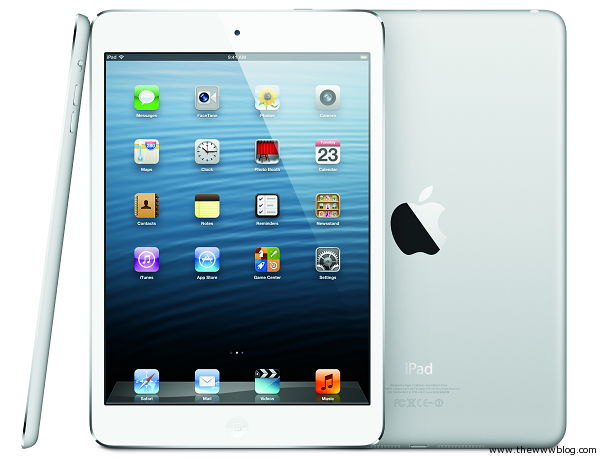 But for the other guys out there, iPad Mini is a pretty good option unless you are too much addicted to Android. The first device to come with the first version of Jelly Bean (Android v4.1) definitely got everybody attracted towards it. The device is Google’s favorite for now and it will be getting the latest updates until Google moves on to a new device. But that isn’t the only reason. The powerful under-the-hood features and the original Android experience are more reasons for the success of this tab. It comes with a compact 7-inch LCD screen with features like Bluetooth v3.0, NFC and microUSB v2.0, Wi-Fi. Its 1.2 megapixels rear camera with 720p recording and the absence of a front facing camera may not sound good but wait before you get to the good part. 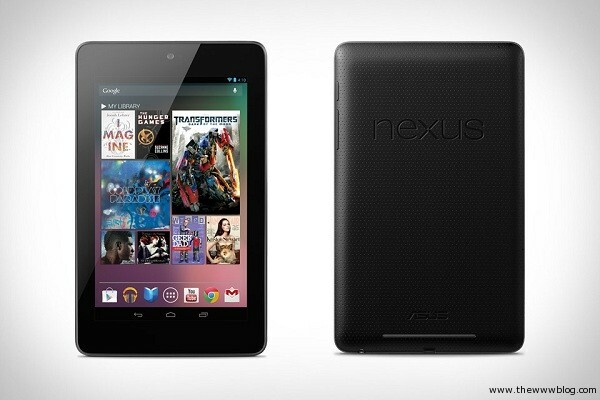 A 1.2 GHz Quad-Core Cortex-A9 processor with Nvidia Tegra 3 chipset and ULP GeForce GPU, this tab steals the show. This tab is a powerhouse. It has many features which give you the feeling that you are getting a tablet worth much more than what you are spending. Big screen, better battery life, dual-speakers with dolby surround sound, this tab has it all to attract you into buying it. It comes with a 10.1 inch HD display with features like Wi-Fi, 3G, 4G, and even EDGE and GPRS. All these features make them stand out. It has a 3.15 MP rear camera and a VGA secondary camera. The latest stock of the tablet comes with Android v4.1 (Jelly Bean). By any chance, if you get a tab from a bit older stock, you can manually upgrade from ICS to Jelly Bean. Its internal memory is 16 GB which is expandable up to 32 GB using a microSD card. Most importantly, it has a 1.2 GHz Quad-Core Cortex-A9 processor with Huawei K3V2 chipset. It also has a 6600 mAh battery with 8 hours internet browsing time as well as 8 hours play time. Although the camera may be disappointing but the tab comes back with many powerful features. 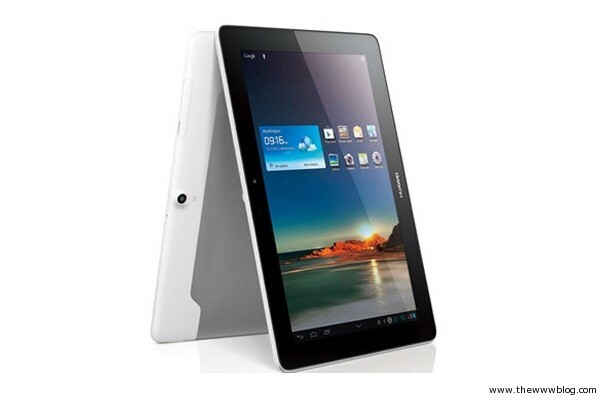 It has many attractive features which can definitely entice you to get this tablet. So, share your views and opinions about these three tabs and do add more tablets from your opinion in the comments.